BrainWorking Recursive Therapy® is an extremely new and innovative process. At the request of its creator, Terence Watts, the following information is provided. Questions and answers are included at the end. 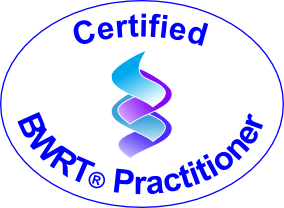 BrainWorking Recursive Therapy® was created in 2011 by Terence Watts, a therapist, author of many books and training courses and principal of the Essex Institute in Essex, England. Like many great ideas it was born out of a moment of inspiration while reading about some experiments carried out in 1983 which appeared to show that decisions were made and acted upon by our mental processes before we become consciously aware of them. Has your curiosity intrigued you enough to want to know more about BWRT? 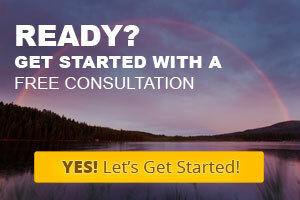 If so, I invite you to contact me for a free consultation, where we can continue the conversation. Also, keep an eye open for more blog posts as I answer more of your questions.